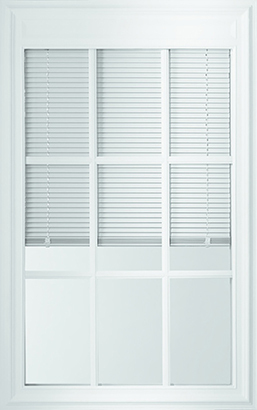 Product feature:Grids and Blinds between the glass. 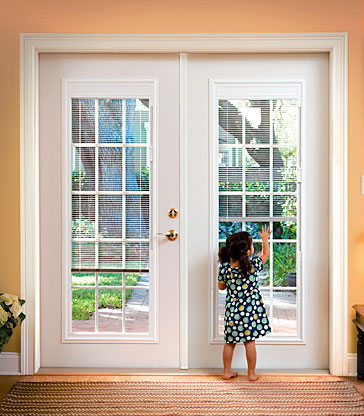 Light and Privacy Control. • 100% quality inspection. • 10 year warranty. 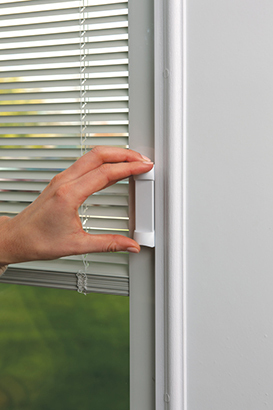 If you don't need grids, choose the internal blinds product.